At the heart of the Ortigas Business District, choose to stay at Discovery Suites, a favorite choice for vacationers looking for a stress-free respite in the city, replete with a gym, pool and a kids’ playroom. The hotel is within walking distance from SM Megamall, the third largest mall in the world, and is home to the multi-awarded steak restaurant 22 Prime. Special Suite Deal packages are on offer at the expo starting at PHP 4,000++ inclusive of High Speed Internet Access for unlimited devices, buffet breakfast for two at Restaurant 5, and cocktails at the Serendipity Lounge. Insider tip: Serendipity Lounge’s bacon-infused cocktail is a must try and truly Instagram-worthy. 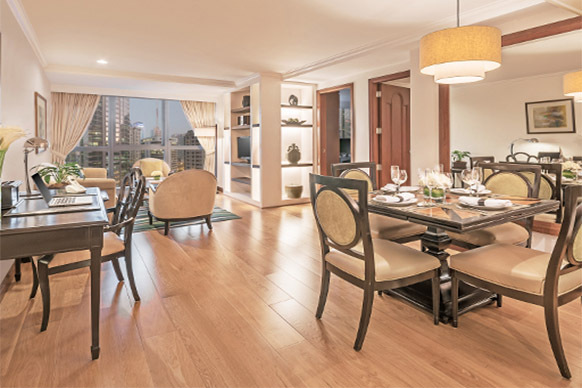 Re-explore the Makati Central Business District with a stay at Discovery Primea. Moments away from the hotel are premium shopping malls, museums and the best parks in the city. Soak your stress away at Manila’s only Turkish Bath or lounge in the hotel’s 20-meter heated infinity pool. 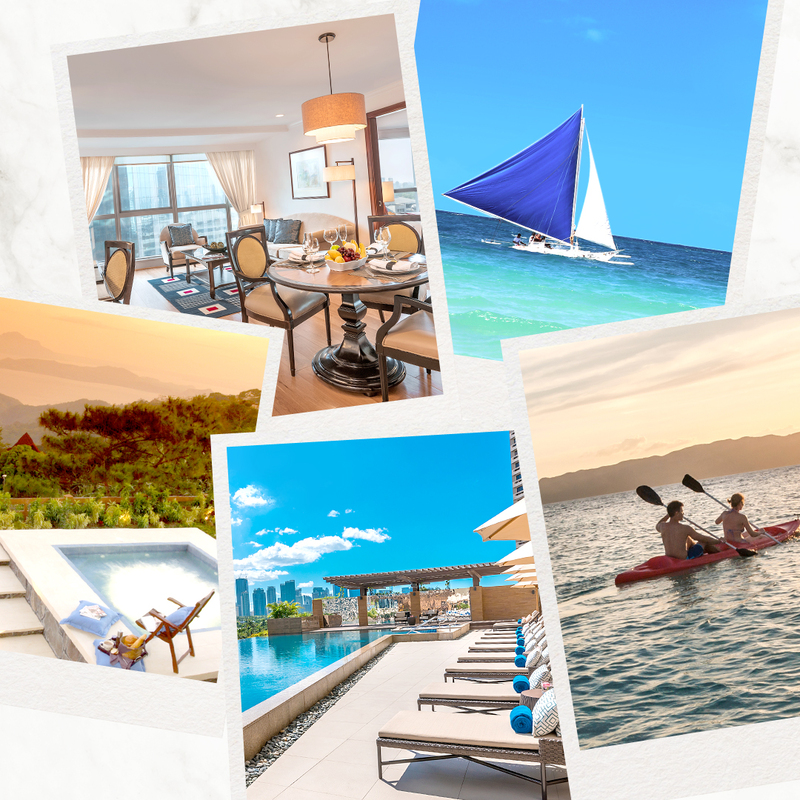 Special Suite Deals start at PHP 9,000++ inclusive of High Speed Internet Access for multiple devices, Gourmet Breakfast for two at Restaurant Tapenade and cocktails at the Gilarmi Lounge. Insider tip: Find the sweet spot in the poolside where the Makati Skyline is perfectly reflected on the water for a Facebook-worthy photo. 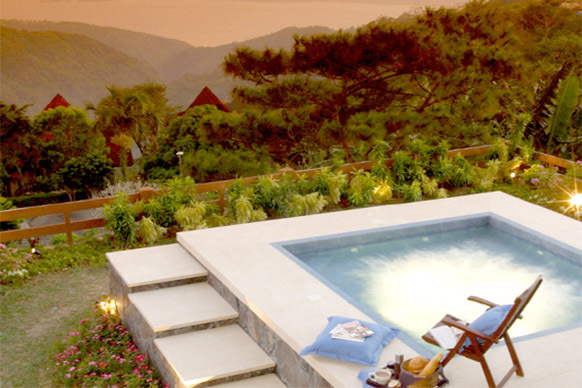 For a countryside escape, take a drive to Discovery Country Suites in Tagaytay and enjoy a relaxing view of the picturesque Taal Volcano from the outdoor Jacuzzi at the garden. Special Suite Deals start at PHP 5,100++ inclusive of Verbena Country Breakfast for two, exquisite wine and cheese at sundown, and a bedtime treat of warm milk and cookies. Insider tip: Download thousands of international magazines for free through PressReader, also available in Discovery Suites, Discovery Primea and Discovery Shores Boracay. 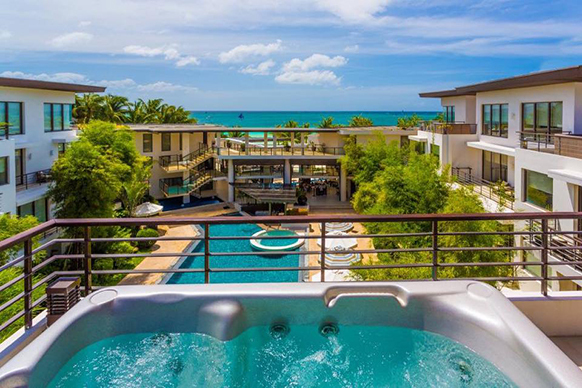 Enjoy the beach and re-discover the Boracay breakwater in style with a stay at Discovery Shores Boracay, a recent awardee of the 2015 World Luxury Hotel Awards. Special Suite Deals start at PHP 10,500++ inclusive of buffet breakfast for two at Sands restaurant and roundtrip Caticlan airport transfers. Insider tip: Keep the kids busy and happy with daily activities available at the Sandbox Kid’s Room. For adults, utmost relaxation and “me” time awaits at the Terra Wellness Spa. 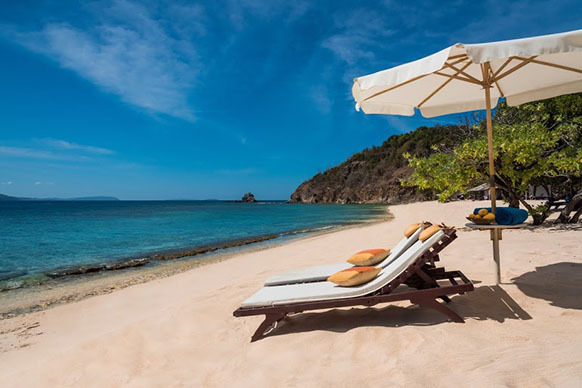 For an ultimate island retreat, bask in Coron’s breathtaking sunsets in Club Paradise’s 19-hectare private island. Share your vacation time with the hatching sea turtles, island birds and sea cows. Special Suite Deals start at PHP 7,613++ inclusive of buffet breakfast for two at Ocean Restaurant. Insider tip: As the only hotel in Dimakya Island, Club Paradise likewise offers all-in packages inclusive of full meals—perfect for a stress-free island escape. Know more about these great offers at http://www.discoveryhotels-resorts.com/special-offers/23rd-ptaa-travel-tour-expo.